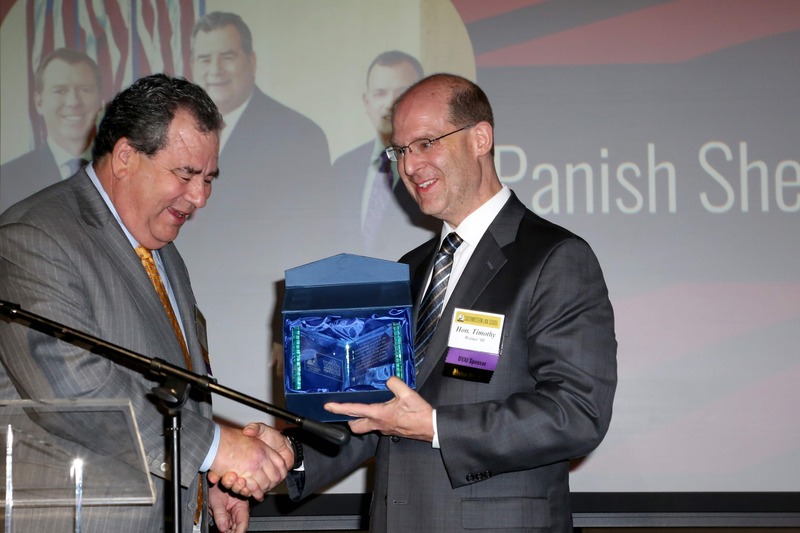 Panish Shea & Boyle LLP was honored on Thursday evening as Outstanding Law Firm at Southwestern Law School’s 29th Annual Alumni Awards Gala. 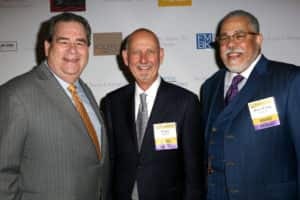 The event, hosted by the Southwestern Alumni Association at the Petersen Automotive Museum in Los Angeles, recognized outstanding members of the Southwestern community for their contributions to the legal profession, their support of Southwestern, and their service to the community. Brian Panish, named Outstanding Litigator by Southwestern Law School in 2016, accepted the award on behalf of the firm and gave a heartfelt speech to the more than 300 alumni, lawyers, judges and friends in attendance. Additional honorees recognized for their contributions, support and service include Alumnus of the Year Walter Yoka ’80, Outstanding Judicial Officer Hon. H. Clay Jacke II ’82, and Stephen A. Kolodny (not pictured) who was named Outstanding Friend. Proceeds from the 29th Annual Alumni Awards Gala support the Southwestern Law School Alumni Association’s Domestic Violence Advocacy Initiative (DVAI) which provides attorneys with zero to three years of legal experience an opportunity to gain valuable legal training and expertise. Participants work with established public interest and legal aid organizations to provide free or low-cost legal assistance to victims and survivors of domestic violence in underrepresented, marginalized, or underserved communities. The event was a great success and raised over $80,000 to support two of Southwestern’s DVAI Fellows.